Comments: Delicate,lacy foliage on very low growing, spreading plant. Beautiful autumn color. 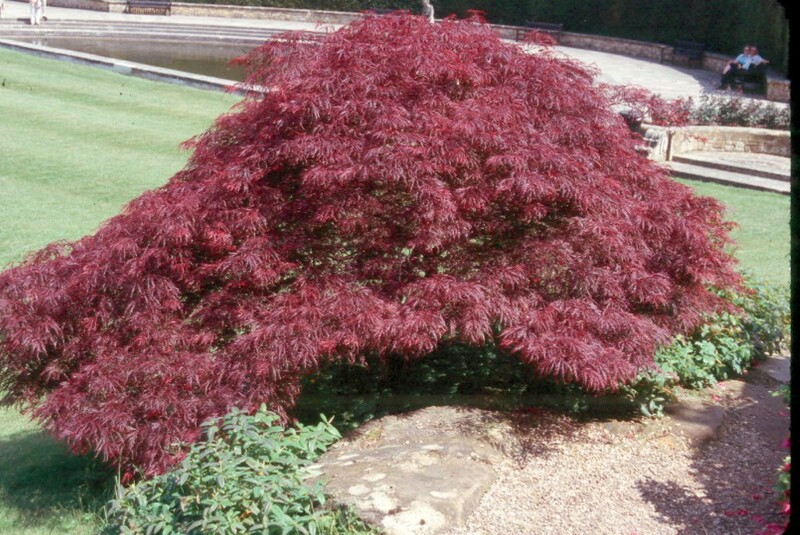 This cultivar is among the best to feature in a planting because of its foliage and form.